Chinese internet giant Tencent has recorded yet another stellar set of quarterly results, boosting its Naspers stakeholder by over 2% in early trade in Johannesburg today. 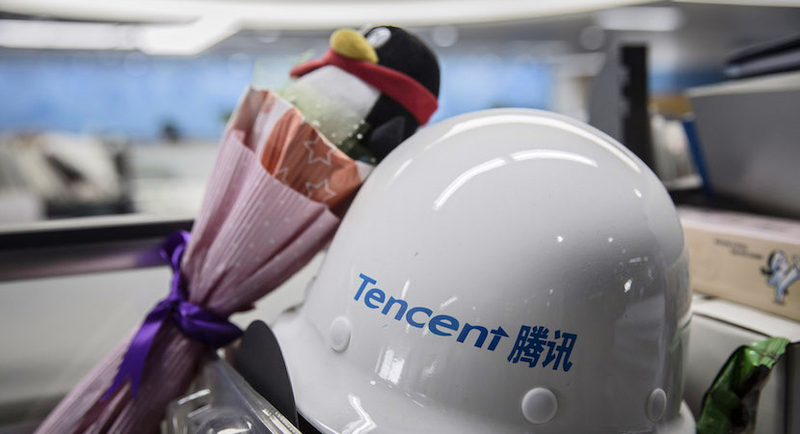 Shenzhen-based Tencent has beaten analyst expectations as revenue climbed to 49.6 billion yuan for the quarter ended March while net income rose to 14.5 billion yuan. Almost one billion WeChat users and a smash hit in its Honour of Kings smartphone game are also further helping Tencent to accelerate investments in Hollywood films, reports Bloomberg. It seems the rise of this Chinese giant will continue to bring satisfaction to Naspers shareholders for some time to come.